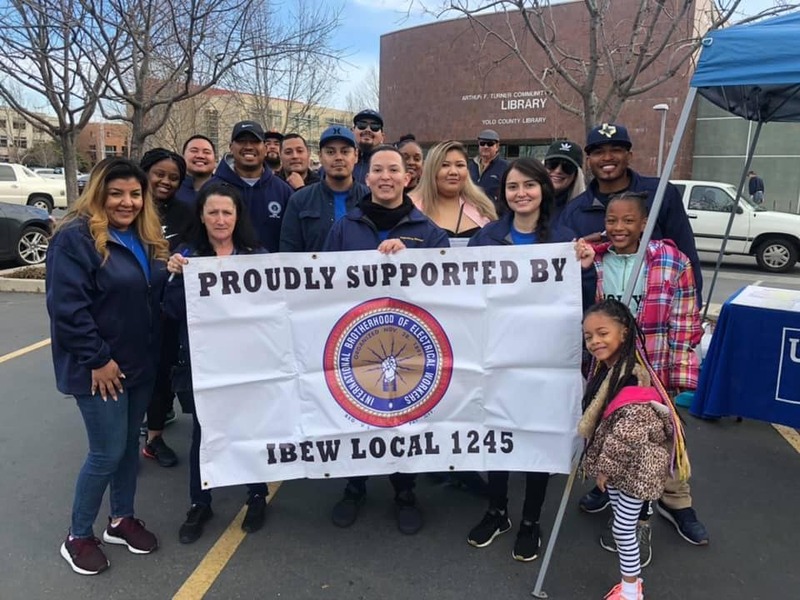 On Feb. 23, dedicated group of 15 IBEW 1245 members and their families volunteered to get the word out about free tax return preparation services offered through the Sacramento Central Labor Council’s partnership with the United Way. 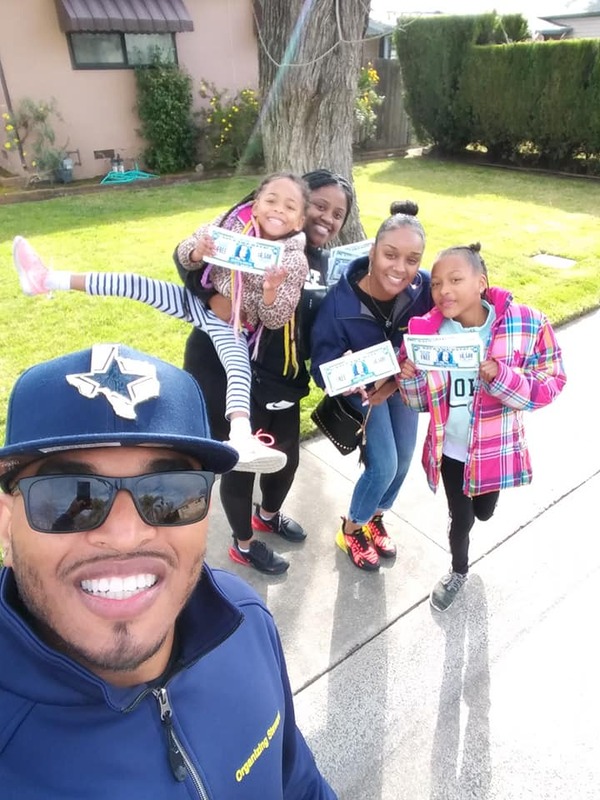 The members spent the chilly Saturday morning passing out literature about the free tax prep services in the West Sacramento area. 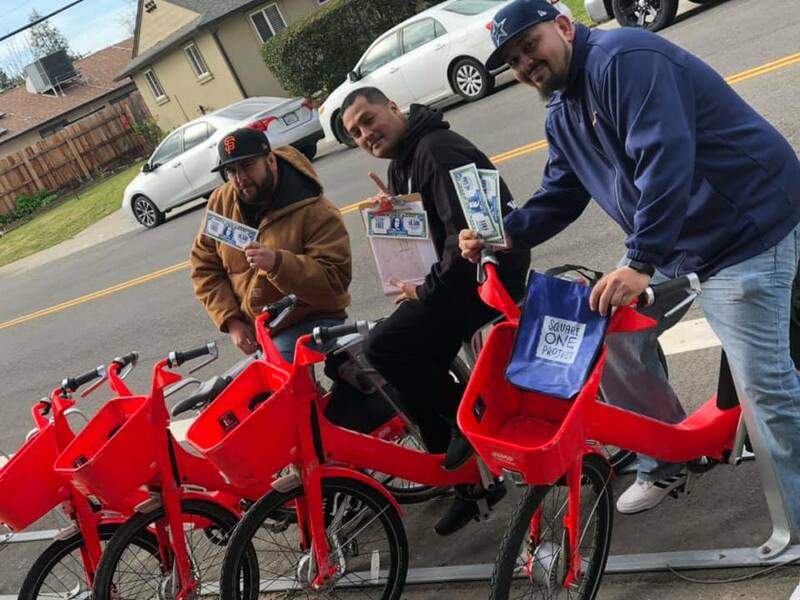 They dropped a total of 2,400 flyers in the community, ensuring that many families who may not be able to afford professional tax prep will have access to this helpful program. Some of the volunteers used Jump Bikes to get around, allowing them to reach more neighborhoods!